This guide provides information on the BR101 classes. It also provides links to resources used, sample searches for practice and questions for assessment. 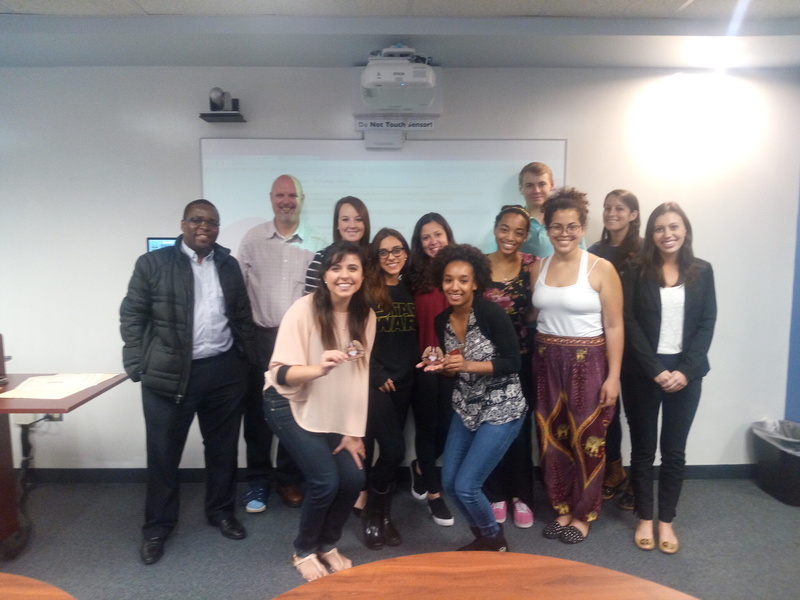 The Business Reference 101 class is designed to teach students and faculty strategies and tactics of business research using the print and electronic resources unique to Florida State University. Classes cover topics of interest to a wide variety of users. There is no charge for the series of classes. While the badge will not be reflected in an undergraduate student's GPA or transcript, a badge will be given to each student attending five (5) classes. Graduate students can earn credit for Preparing Future Professionals by attending Industry Research, Company Research and Market Research classes, as well as, credit for Future Faculty & Preparing Future Professionals by attending the Ideation and Job Presentation classes. Some of the Spring 2016 Graduates at their graduation party Thursday April 14. Earn a badge by attending 5 classes. Each class will cover tips and strategies with hands-on research exercises. Learn to quickly research both public and private companies. 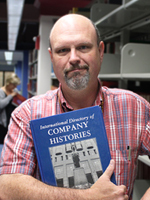 Learn tips and tricks to better research industries using databases & resources available at FSU. Learn about market research resources useful for company, country, industry, and consumer research. Identify and develop innovative business and job skills by researching underlining trends. Learn to quickly assemble data using critical thinking skills for your next interview. NOTICE: Due to Hurricane Irma all classes for the second week have been cancelled, we will extend all classes to the following week. ​Earn a badge by attending 5 classes. Each class will cover tips and strategies with hands-on research exercises.